A leader knows that a ship cannot sail without the sea. A leader is not only the one at the head of a company or of a hospital for example. Actually, everyone is a kind of leader within his/her own world. Leader of a medical department, a private practice, a household, a partner, a child, a dog… And finally most of all: of oneself. We all hold at least one position of ‘leader’, whether we like it or not. But we do not all have equal leadership qualities. In fact, if you look at politics, or business, or sports clubs, coaching, personal life, things are not going so well in terms of leadership. 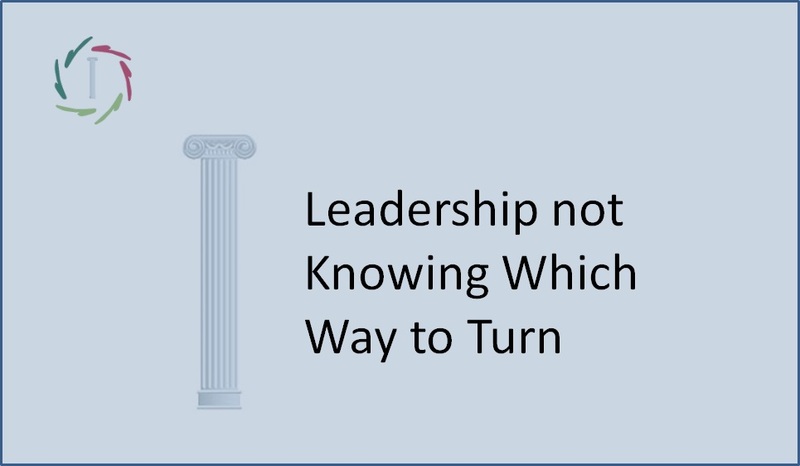 Given the ever increasing complexity of current culture worldwide, good leadership is, however, extremely important. to manage all this. Otherwise it may end bad one day. A euphemism. So, everyone a leader? Well. We all give it our own interpretation. There is no uniformity. More than enough people desire playing the boss. Unfortunately that is, in many ways, just about the opposite of good leadership. In the United States alone, there are about 450 university centers where training is provided to future leaders (MBA). It is a general concern that no one actually knows how a good leader is being made. All kinds of theories are taught. In practice, graduates seem to be equally good leaders as people who did not study these courses. Good leadership is individual, not theory dependent. 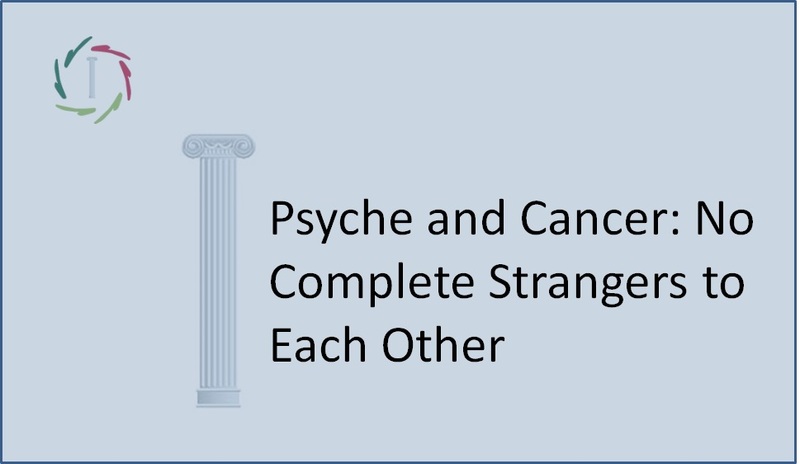 You may compare this with the ‘dodo-effect’ in psychotherapy: ultimately, the underlying theory determines the practical effectiveness barely or not. The deep charisma of a leader is often seen as ‘something magical’. Only the magic wand is missing. I believe this is the heart of the problem: one keeps looking for the magic wand. As if it would be something that one can deal with apart from the own deepest self. One keeps looking for the techniques, for the I-don’t-know-what to be applied. One keeps looking for manipulation, for ego affirmative control. One wants to control ‘leadership’. That is to say, leadership as seen as something that has to do with power of ego versus ego. A mere ego can be the boss but it will never be a leader. A real leader is a symbol. He (or she of course, I agree with this for 200%) is the one who realizes that he is not only himself but also whom/what he leads, whether it’s his pet, a patient, a small medical team or the United States of America. He is the one who should know to incarnate that symbol. Put a non-leader in a leadership position and it will end badly. A real leader overlaps. He doesn’t dominate in a bossy way. On the contrary: “he serves his people.” This is not just a way of speaking. It’s a reality. A symbolic reality. One way or another, a true leader realizes that this is ultimately the only reality that makes the difference. Of course, he also keeps his feet on the ground. This way he is the connecting channel par excellence between symbolic and non-symbolic reality. People follow him because they recognize themselves in him in a way that puts them in touch with themselves, really, deeply and intensely. They encounter him within themselves. He makes them see their own true selves. The ‘followers’ of a true leader do not need to give up their selfishness in order at the same time to transcend it through him. 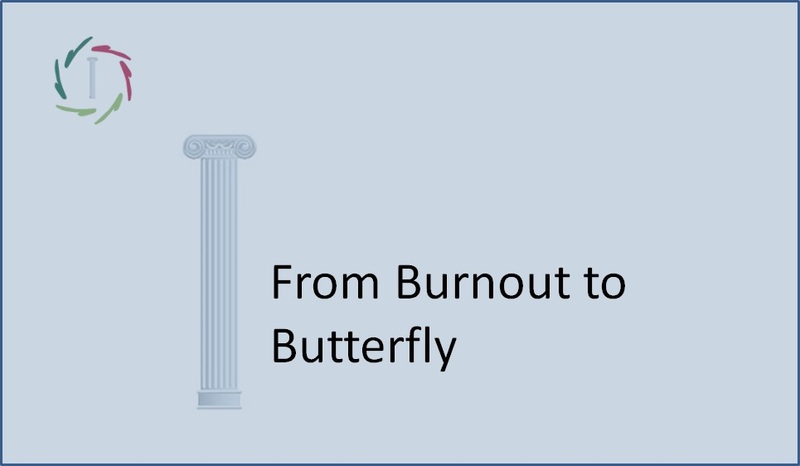 Those who feel the following statement to be deeply alive within themselves, are already a step higher on the ladder of leadership: a true leader watches the ship at all times, but also the ocean where the ship is sailing on. 8. 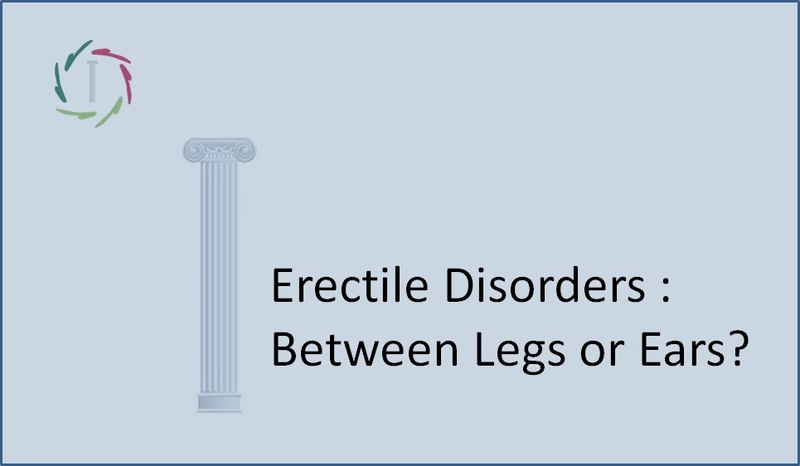 Erectile Disorders : Between Legs or Ears?